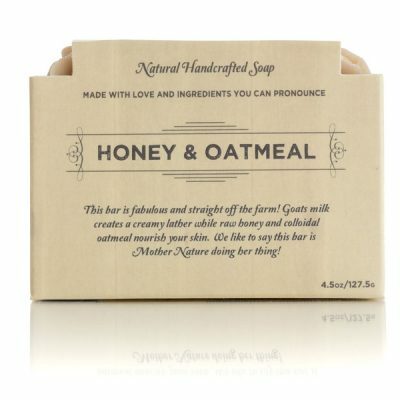 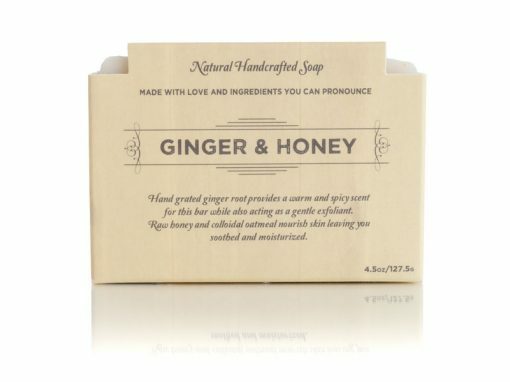 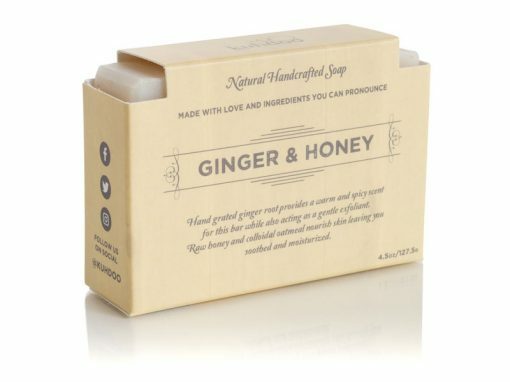 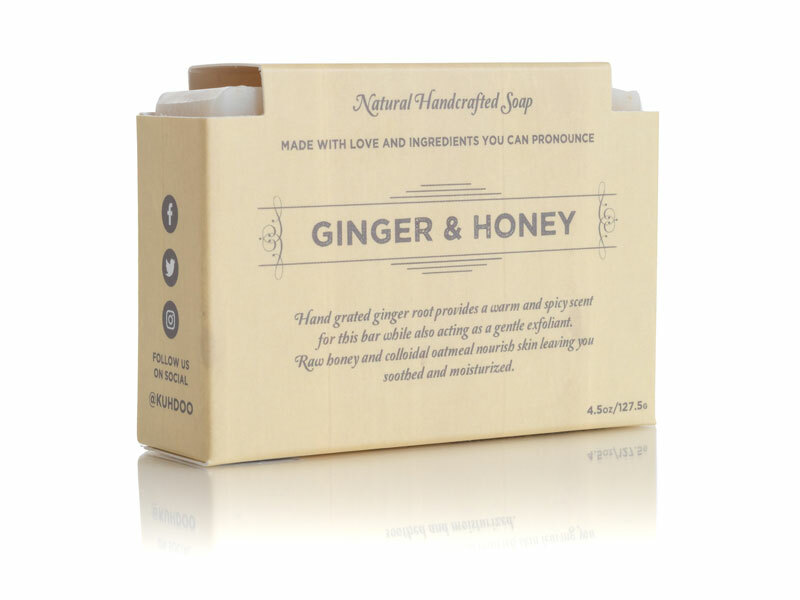 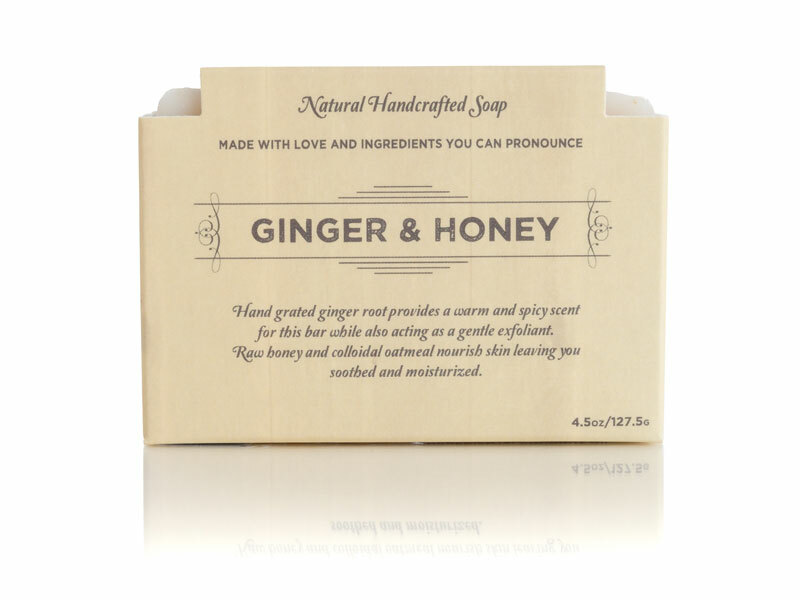 Ginger & Honey Soap Bar - Kuhdoo Soap Co.
Our Ginger & Honey bar is crafted with a super-fatted coconut oil recipe and is infused with colloidal oatmeal and raw honey. Hand grated ginger root provides a gentle exfoliant and a warm and spicy scent. 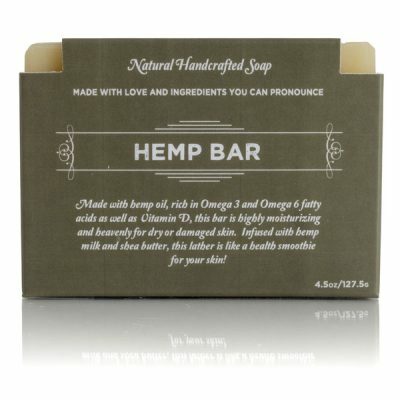 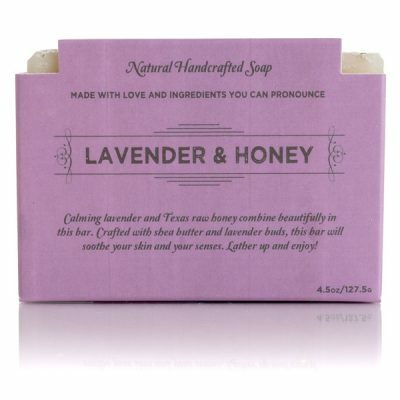 Nourishing and moisturizing, your skin will love this bar as much as your senses.